Drink companies Coca-Cola, PepsiCo and were found to be the world's biggest producers of plastic trash, a report by environmental group Greenpeace said on Tuesday. 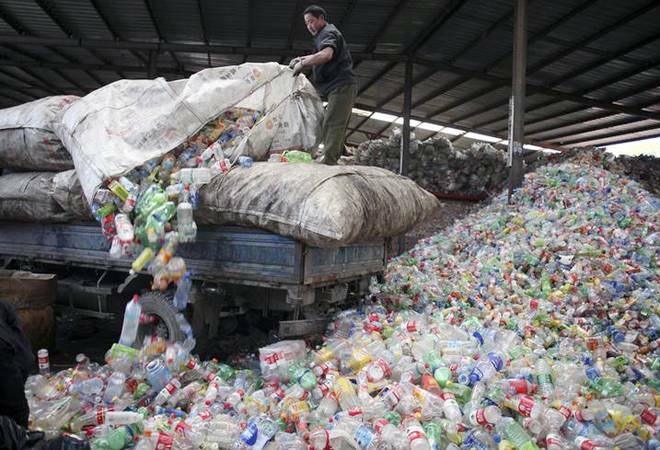 Working with the Break Free From Plastic movement, Greenpeace said it orchestrated 239 plastic clean-ups in 42 countries around the world, which resulted in the audit of 187,000 pieces of plastic trash. The aim was to get a picture of how large corporations contribute to the problem of pollution. Coca-Cola, the world's largest soft drink maker, was the top waste producer, Greenpeace said, with Coke-branded plastic trash found in 40 of the 42 countries. "These brand audits offer undeniable proof of the role that corporations play in perpetuating the global plastic pollution crisis," said Von Hernandez, global coordinator for Break Free From Plastic. PepsiCo was not immediately available to comment.